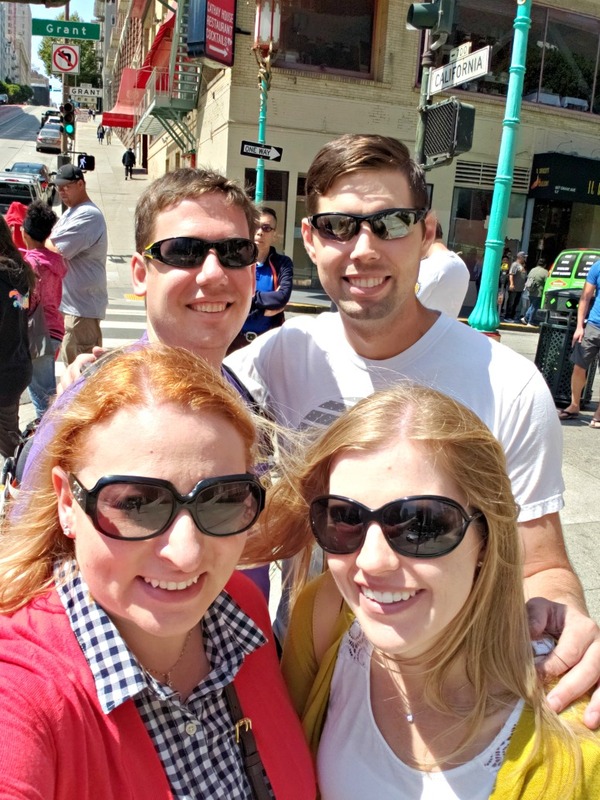 Brad and I visited San Francisco with Kevin and Renee over Labor Day weekend and had an absolute blast. We travel well with Kevin & Renee and have done a few trips with them the past few years. If you’re thinking of traveling with friends, make sure that you are travel compatible. 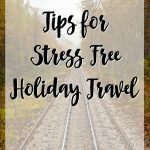 Some of the biggest things to consider are your schedules and the types of activities you want to do. 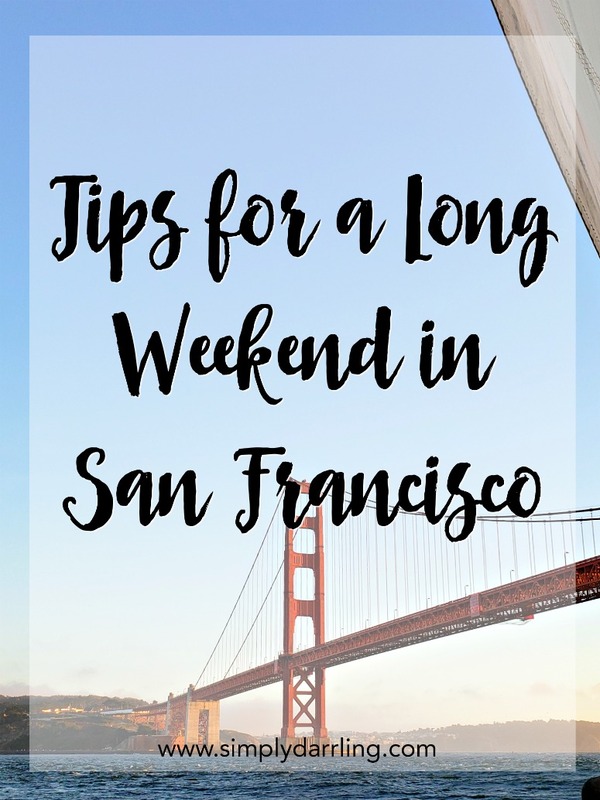 I have a few tips on how to make the most of a long weekend in San Francisco – including ideas for an itinerary and the perfect spot to stay. 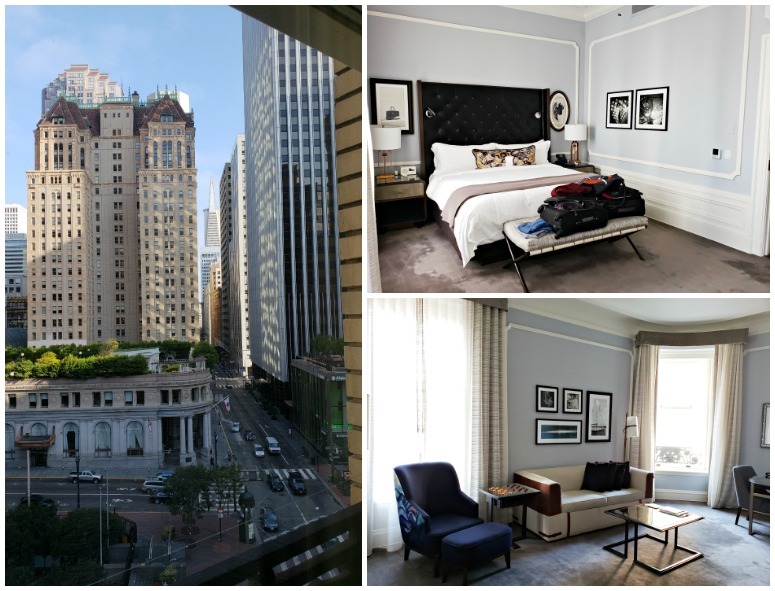 Also, check out my post on what to pack for a trip to San Francisco. We flew into SFO and headed straight for the BART. We didn’t rent a car for the trip, because we planned on walking and taking the muni (public transportation) to most places. We did end up taking a couple Lyfts as well. I researched different hotels in the area and absolutely fell in love with The Palace. It was right on the BART line, centrally located for the activities we wanted to do, and is ABSOLUTELY GORGEOUS! Brad and I were provided with an upgrade to a suite, so the four of us would hang out in our room between activities, or at the end of the night to recap the day. Our first event for San Francisco was a sunset harbor cruise to celebrate Renee’s birthday. The catamaran had drinks and appetizers which was a perfect way to start off the trip. The weather was great; however it is definitely windy and cold out on the water. The boat offered coats for the passengers which was really nice. We had a great evening of calm water and clear skies, but there were still lots of passengers rocking the blue coats from the boat. 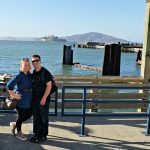 The cruise went out by Alcatraz and over to the Golden Gate Bridge before heading back to Fisherman’s Warf. The total cruise time was about an hour and a half, which was a great length to get a couple drinks and see the city. After the cruise, we headed to Tommy’s Joynt. This dive bar was featured on Diners, Drive-Ins, and Dives; but we also visited because it is known as a Longshoreman bar so Kevin wanted to go and get a t-shirt. The food and drinks were both delicious, and a fun way to end the night. Saturday was the day to do all the “must-do” activities that really only take a few minutes to do. 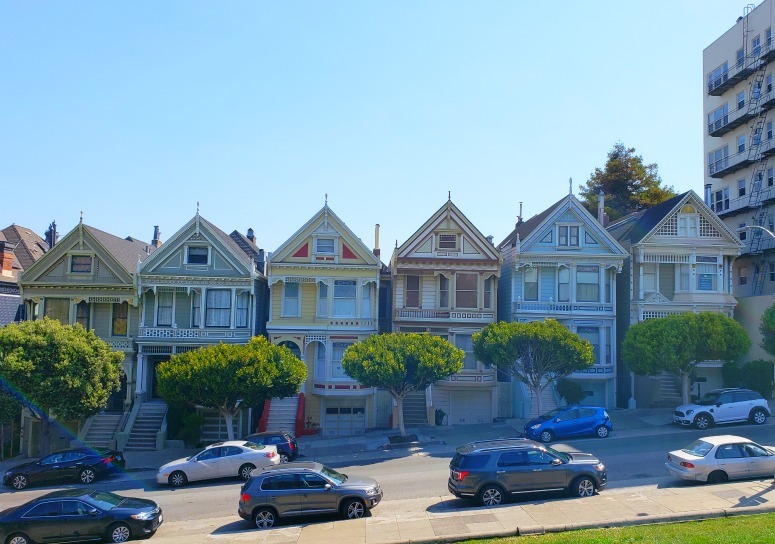 These were things like the Painted Ladies, the Full House House, Lombard Street, and riding a Cable Car. We walked a lot of miles on Saturday. Basically, if the walk was less than a half hour according to Google Maps (and it didn’t appear to be too much elevation gain), then we’d simply walk to the next location. It was nice doing all of this at a leisurely pace, and knowing that we didn’t really have an agenda for the day. We also finished off the afternoon of walking with a delicious treat from Ghiradelli Square. Sunday was Brad’s birthday so we kicked it off with a delicious breakfast. On the weekends, there is a city bus that will take you out to the other side of the Golden Gate Bridge. We took the bus over to the other side, took some photos, and then caught it back about 45 minutes later. The bus doesn’t go very often, so definitely make sure to watch the time. 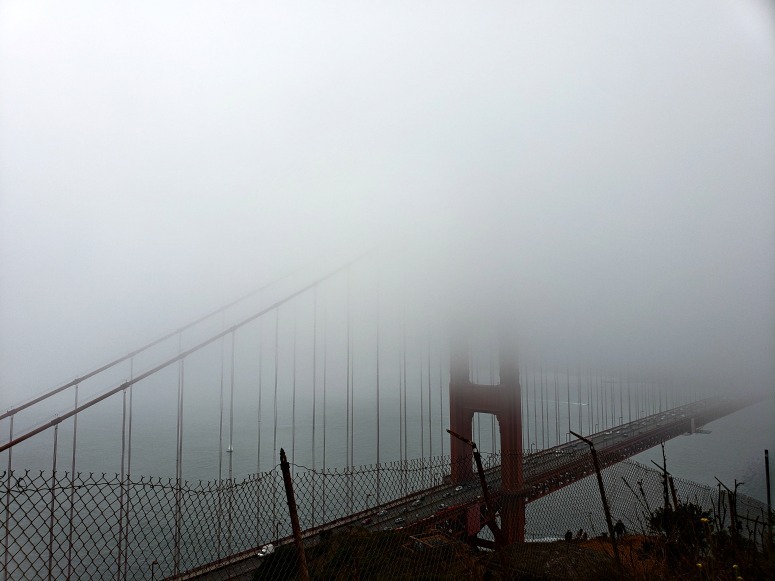 Unfortunately, Karl the Fog rolled in so we weren’t able to see very much of the city or bridge. 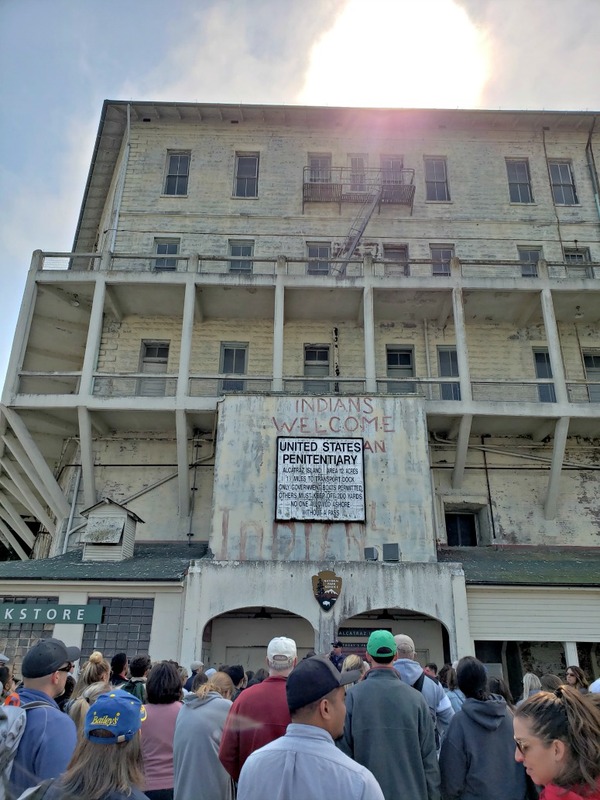 Our big activity for the day was Alcatraz! Tickets sell out, so make sure to buy them well in advance. We got ours about a month out, and when we got in line, the next tickets weren’t available for over a week away! Alcatraz was simply amazing. I had been there as a kid, but it was so much fun to experience it again. We did all the self-guided tours before heading up to the main building to do the audio tour. We had planned on going to the Tonga Room for dinner because it looked like a fun unique spot for Brad’s birthday. 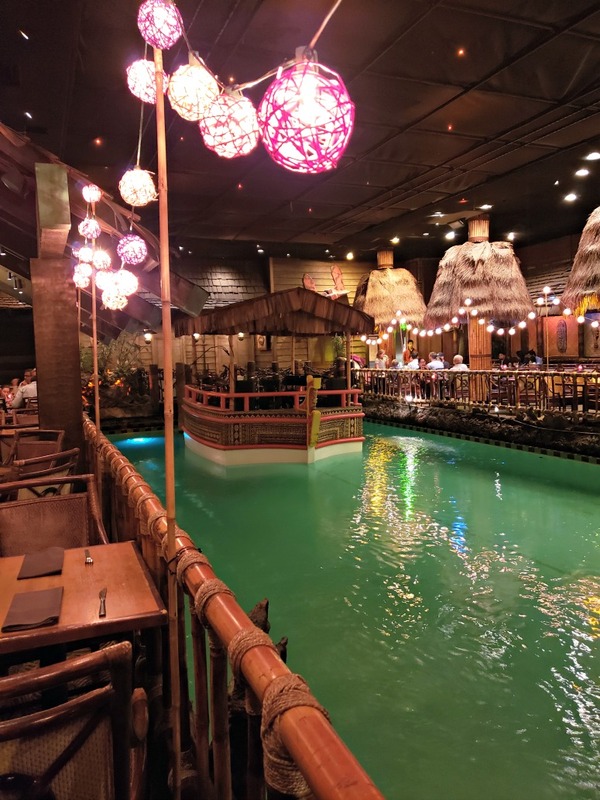 Unfortunately, you can’t make reservations for the restaurant unless you are staying at that hotel so make sure you arrive right when they open! We got there about an hour and a half late, and the wait was already 2.5 hours for dinner. We ended up grabbing a cocktail and then heading back to Tommy’s Joynt for some BBQ. Monday was our final day. We did a bit of shopping before heading to the Museum of Ice Cream! 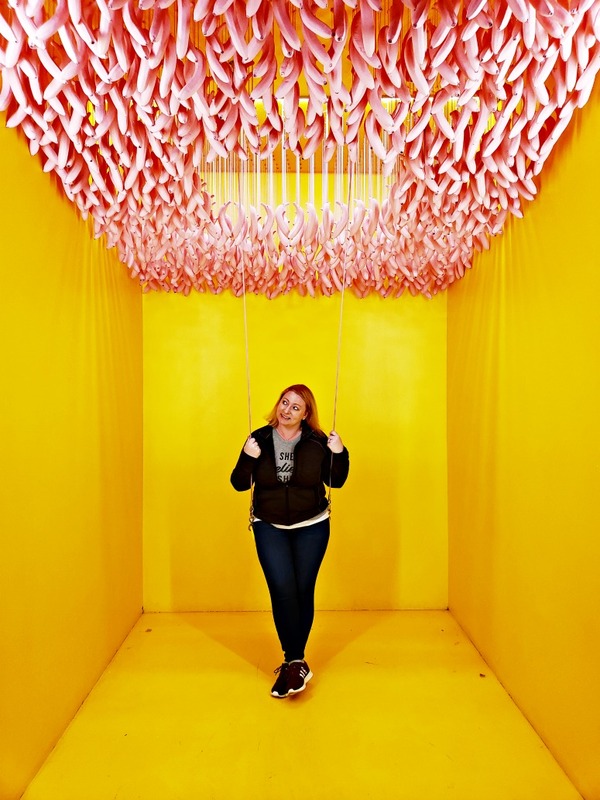 I loved all the fun Instagrammable spots (um, I could have played in the sprinkle pool for a lot longer), plus there were special treats throughout the entire museum. This is another attraction that requires buying tickets before you head down to California. We ended the trip by taking the BART back to the airport and crashing on the plane after a fun-packed weekend. This long weekend was a great amount of time to explore San Francisco. If you are staying longer, then I would recommend taking a few day trips out to places like Napa. 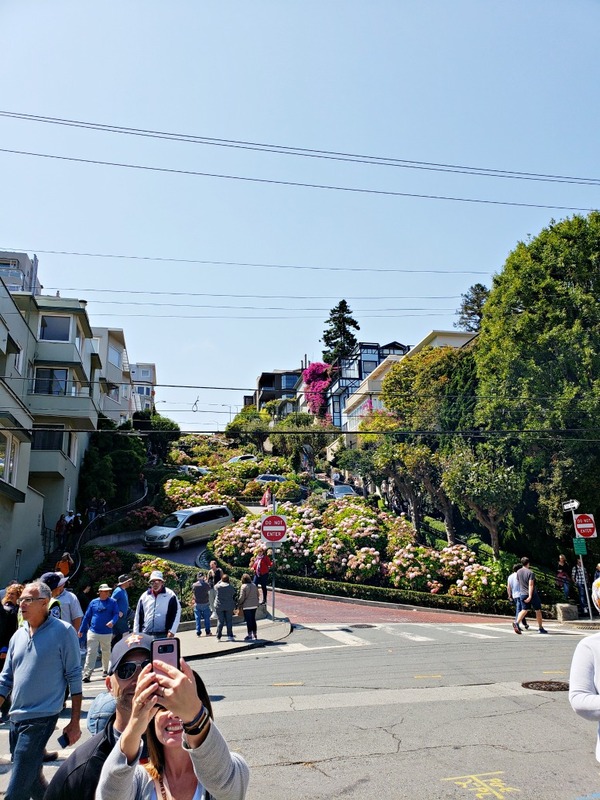 Have you visited San Francisco? What was your favorite activity? I’ve always wanted to explore San Francisco. Thank you for all the heads up regarding what to book/reserve in advance! I miss living there! Your post has me nostalgic. One of my all time favorite cities! Glad to see it hasn’t changed much since our last visit. Ohh you were so close to me! I rarely go into the city though, only on occasion. 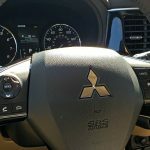 THis is a great list of tips though!